Manufacturing beautiful bridal jewelry for over 40 years, Benchmark utilizes the finest skilled craftsmen and state of the art technology to create beautiful wedding rings in gold, palladium, and platinum. 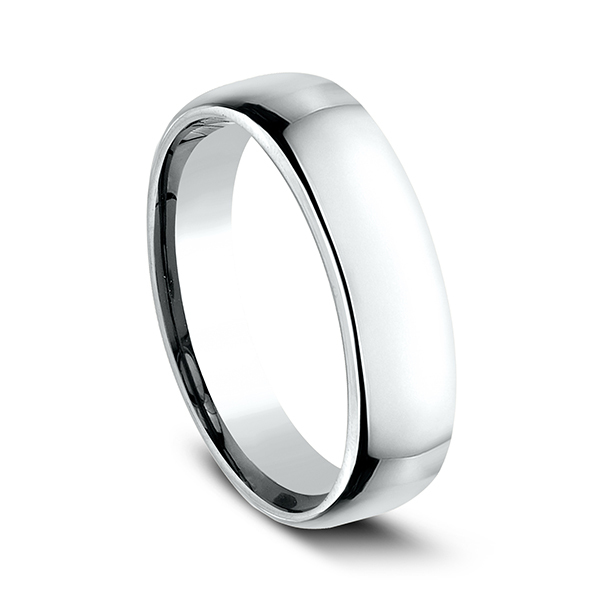 Proudly manufactured in the U.S.A., each Benchmark ring is carefully crafted and undergoes a 6 step quality control process to ensure that your wedding ring will last for generations. 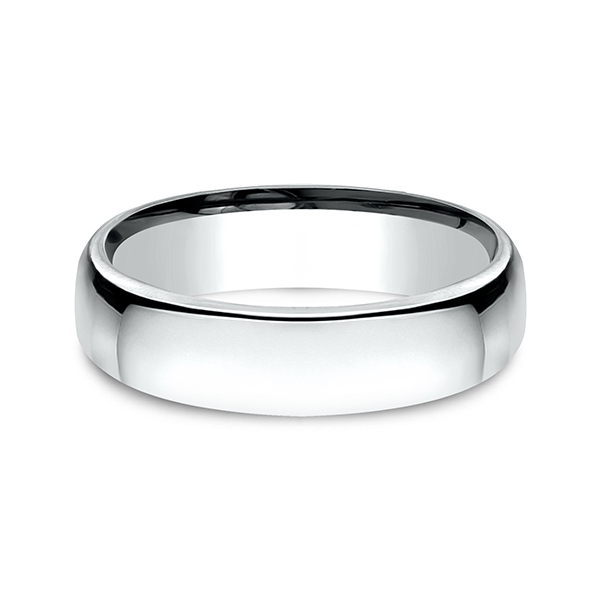 Do you have questions about European Comfort-Fit Wedding Ring? Be a part our family by subscribing to the newsletter.